French pay TV operator Canal+’s recently formed over-the-top arm, Canal OTT, is moving forwards with plans to launch new paid for on-demand services next year targeted specifically at tablet users, according to Canal OTT director Manuel Alduy. 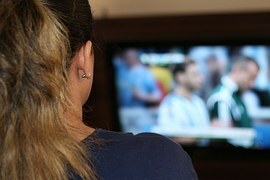 The new pay VoD services would form a third leg to the unit’s strategy alongside its free offering focused on free-to-air channels’ content and YouTube channels and subscription VoD service. 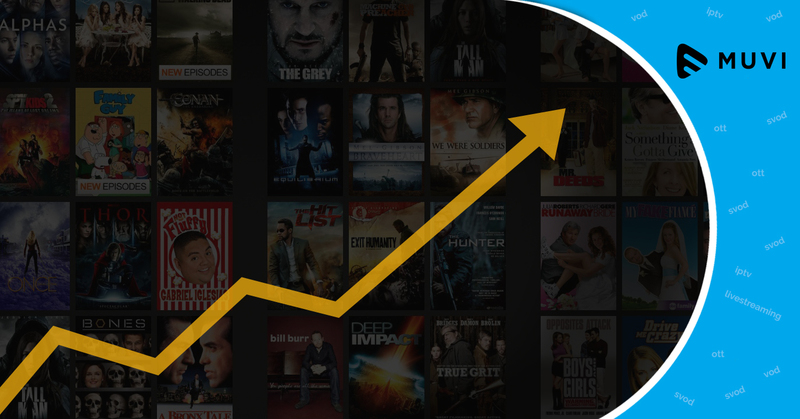 Looking for Enterprise grade VoD & Video Streaming Platform to launch your own Video on Demand Site? 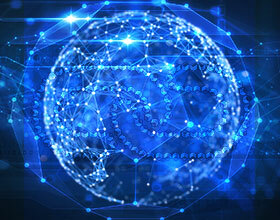 Muvi SDK is your Platform-in-a-Box solution that takes care of all the technical infrastructure including servers, hosting, storage, bandwidth, CDN, Security including DRM & encryption, database and native applications for Web, Mobile and TV, backed with a 24×7 Tech Support team to ensure your Platform never goes down!